Looking for the perfect gift for the photo buff in your life? 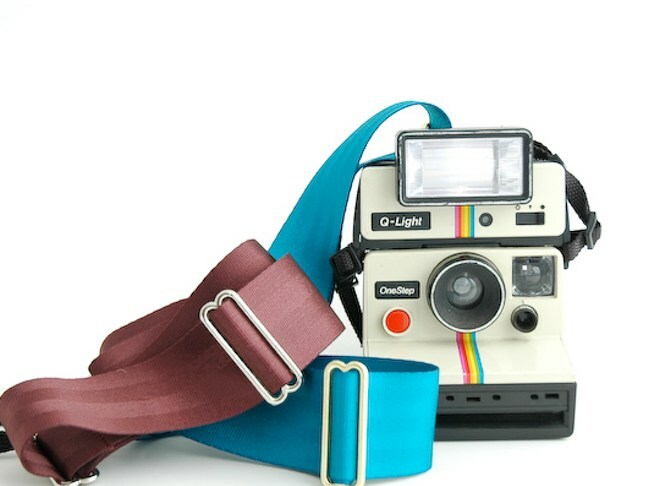 The Photojojo store has you covered with coolest gear you can’t find anywhere else! 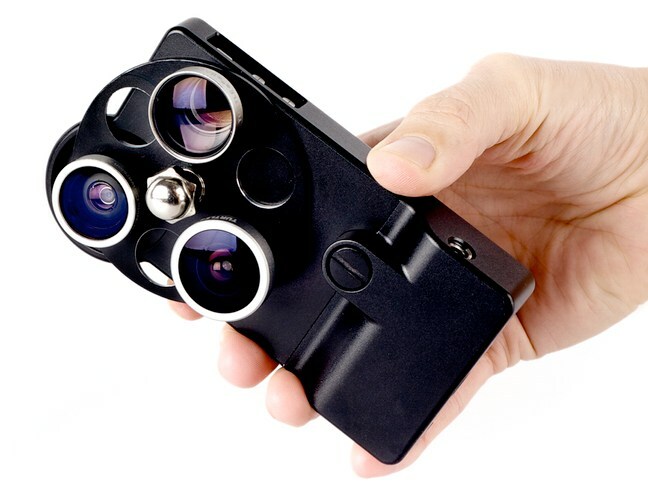 The iPhone Lens Dial boasts three optical-quality coated glass lenses: Wide Angle, Fisheye, and Telephoto. All wrapped up in a slim aluminum jacket with two tripod mounts (for portrait or landscape shots). To switch between lenses just rotate the disc! Turn your iPhone into a handheld video rig! 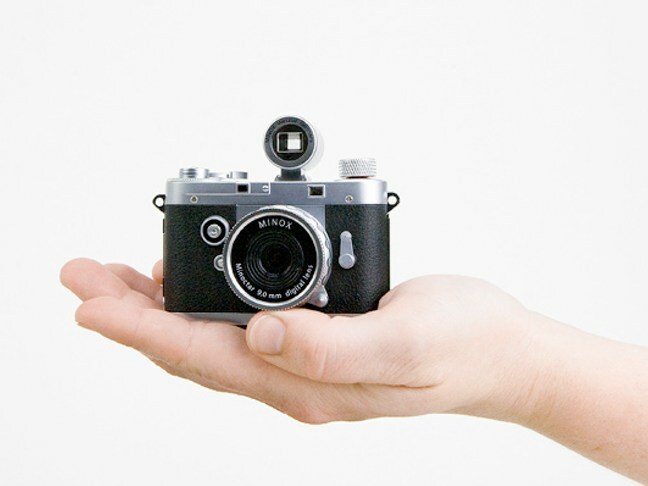 The OWLE features a unibody frame, adjustable VeriCorder mic, and a threaded wide-angle lens. It’s like having a movie-making crew in your pocket! 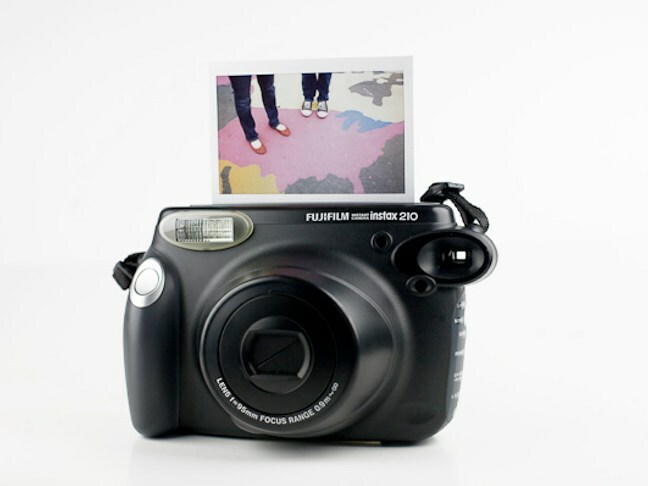 Bring instant photography back one big, beautiful print at a time. 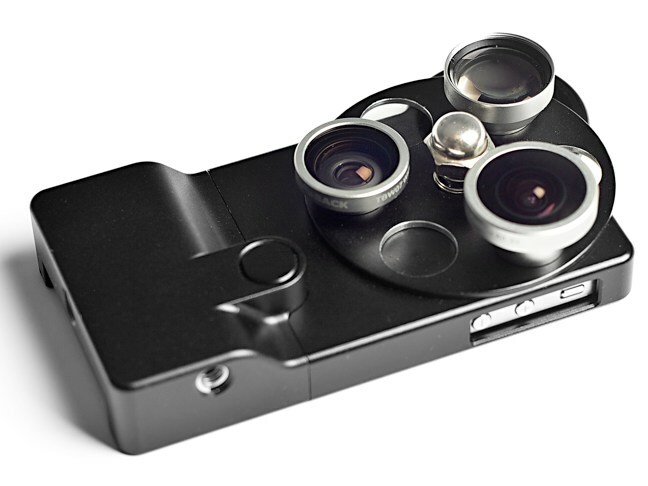 A replica of the sleek silver spy camera the CIA used in the 40s, the same camera James Bond used. Though it’s small, this camera is no toy–hidden inside are 5.1 megapixels, a rechargeable battery, and a slot for an SDHC memory card. It even takes video! 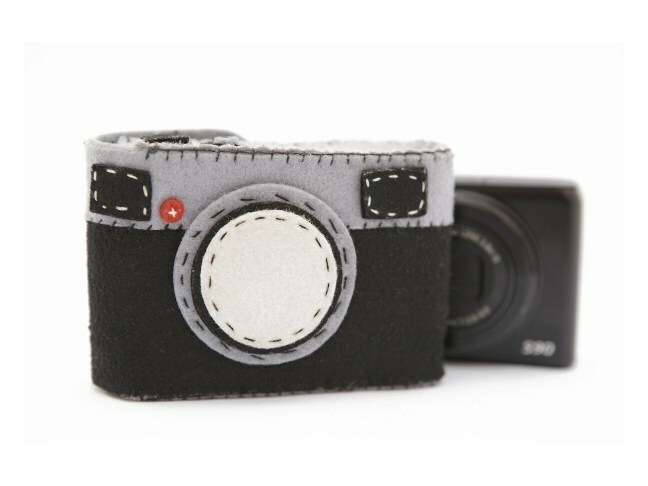 A felt camera case made to snuggle your camera. Holds and/or cuddles a variety of small cameras and other goodies: your go-to-point-and-shoot or your growing collection of Instax prints.